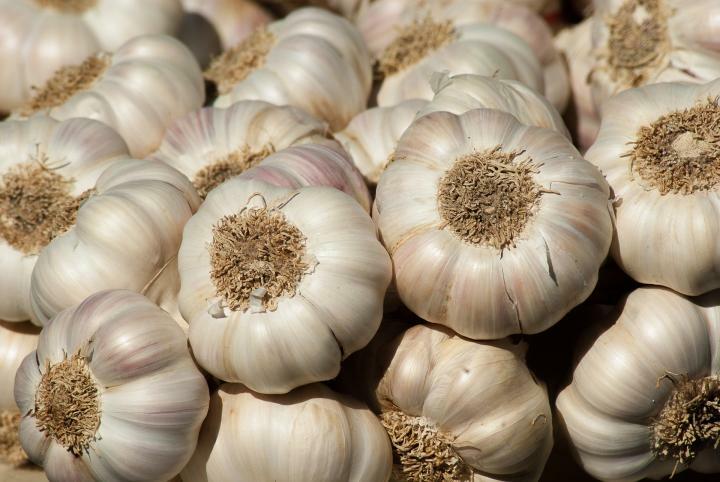 Jakarta (4/7) – KPPU warmly welcomes the result of the Supreme Court’s decision which affirms the decision of the KPPU on Garlic Importation Cartel as an effort to improve the business climate and competition. Consequently, both the government and business actors may avoid cartel behaviors that breach Laws in the future. In the Decision of KPPU regarding Garlic Importation Cartel, namely case number 05/KPPU-I/2013, reported parties are proven legally and convincingly to have violated Article 11, Article 19 sub-article c, and Article 24 of Law No.5 Year 1999 regarding Prohibition of Monopolistic Practices and Unfair Business Competition. There are 22 (twenty-two) reported parties involved in the resolved case. Based on the existing facts during the hearings, there are three affiliated cases among the parties. Firstly, Reported Party I has an affiliation with Reported Party V wherein Reported Party V is the Company of the Parents of Reported Party I. Secondly, Reported Party VI has an affiliation with Reported Party XII wherein the Management at Reported Party VI is also the Management of Reported Party XII. Thirdly, Reported Party VII has an affiliation with Reported Party XII wherein the Management at Reported Party XII is the nephew of the Management of Reported Party VII. In addition, the party submitting documents in the administration of the Import Approval and/or the extension of the Import Approval is the same. KPPU hoped that this support from Supreme Court will be continued in the future implementation of competition law and policy in Indonesia, which subsequently will lead to good and fair business climate.